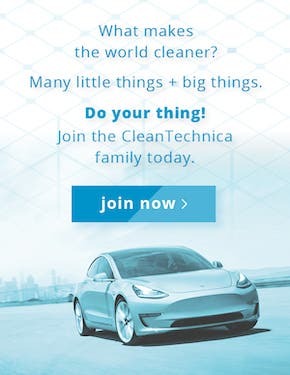 The 20 most popular CleanTechnica articles in October are listed below. Before running through the list, though, I’ll summarize a few key groupings. 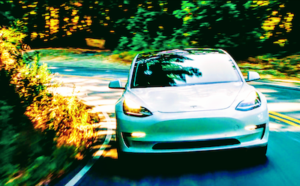 Tesla Model 3 featured highly in the rankings, with the #1 article, #3 article, and #6 article being stories about the Model 3’s “total cost of ownership” compared to some other popular cars. 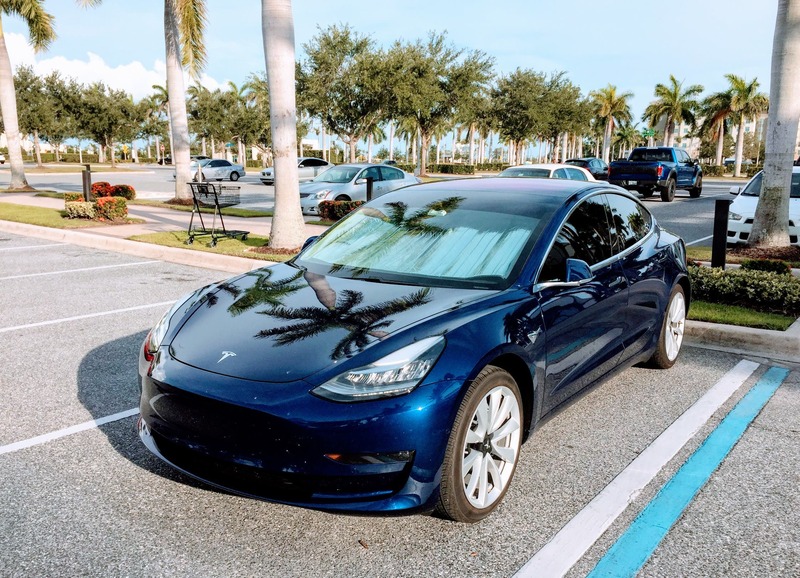 The Model 3’s ranking as the top-selling American car took the #5 spot and its role as automotive lightning #10. We also had quite a bit of fun chatting about the Tesla Model Y, and readers did too, as automotive industry thunder and as a “Tesla killer” killer. An overall Tesla sales bonanza was particularly popular as well, demonstrating Tesla’s growth and leadership in 18 charts. 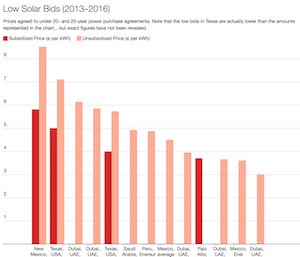 Some of those supplemented a story about 8 “impossible goals” Tesla has achieved. 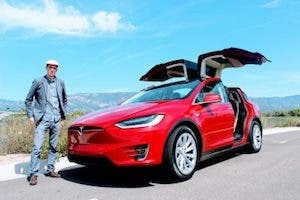 There were several other Tesla stories as well, but you can scroll down for those. 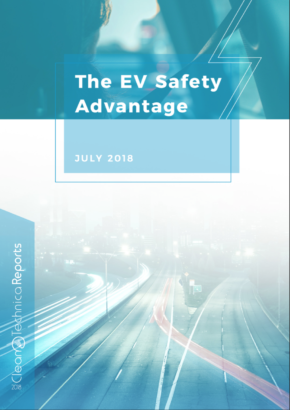 There were some popular non-Tesla stories, of course, such as an intro article about our brand new 2018 electric car driver report (more than 100 pages), typhoon-proof offshore wind turbines, electric bike fatalities & injuries, and a scoop I got on an electric SUV planned by Nissan with a price target around $45,000. Honorable mention since statistics can be funny: Tesla Model S Still #1 Large Luxury Car In USA — By Far.